Pokras Lampas is one of the most successful contemporary Russian artist and his repertoire includes producing the biggest calligraphy artwork in the world. 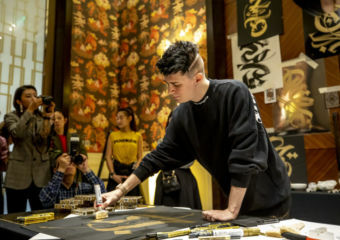 We met him at the DFS Masters of Time X gala event of which he was one of the ambassadors and he speaks about calligraffiti and how timepieces inspire him. 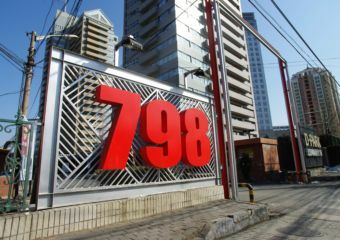 Discover the internationally acclaimed 798 Art District in Beijing and find out everything you need to know about the contemporary art hotspot! 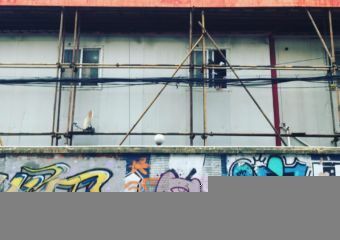 Chinese Contemporary Art has never been more intriguing or international, so here are the 5 best places to discover contemporary art in China. 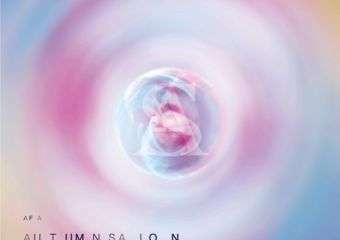 VAFA (Video Art For All) is the only international video art festival in Macau.